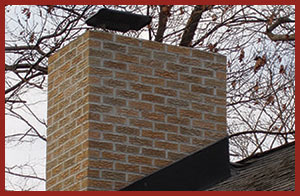 When you work with Affordable Masonry LLC, you're getting over 30 years of quality masonry experience. Our owner is on-site for every job we complete. You'll always receive the highest level of masonry workmanship from our crew. 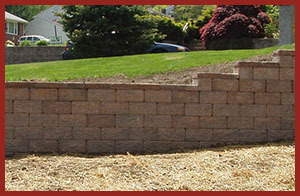 We install a variety of long-lasting masonry additions. 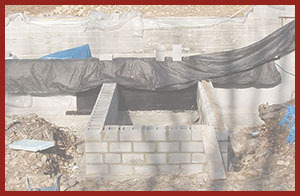 At Affordable Masonry LLC, we hold ourselves to the utmost level of integrity on every project we complete. Improve your property's curb appeal with eye-catching new brickwork or stonework. 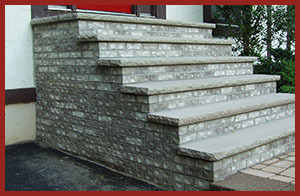 We also offer a wide variety of commercial and industrial masonry services as well. Schedule an appointment online or give us a call to find out more about what we can do for you! You're sure to love the way your property looks when we're through. 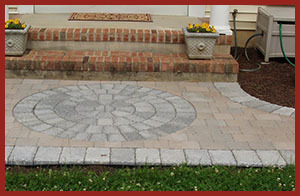 Affordable Masonry LLC is NJ HIC licensed.